What Underlay should you choose? A mums perspective of picking the right flooring for your family. 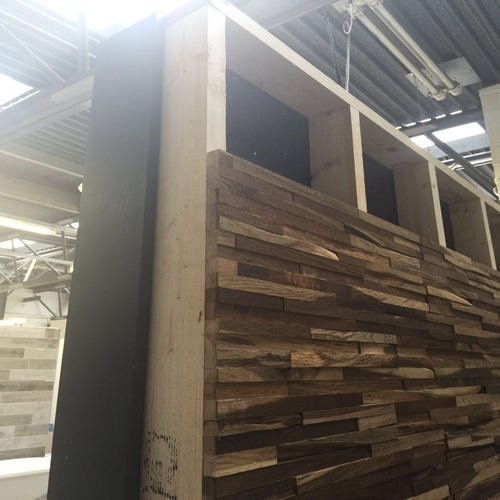 Our Eco-Friendly, Reclaimed Wooden Walls panelling are guaranteed to create a stunning centre point for any Home, Bar, Restaurant or Cafe! The Round End Grain, is smoked and wire brushed to add depth, and is naturally oiled. 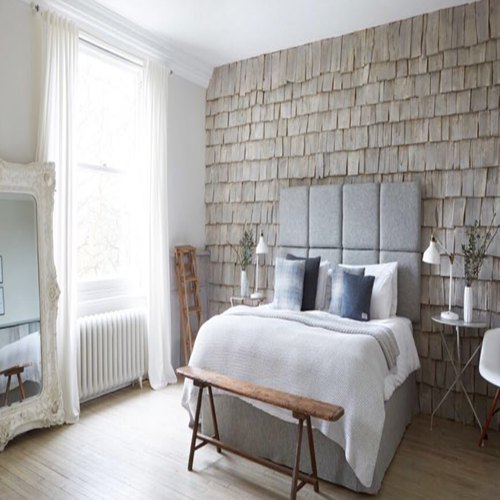 Wooden Wall panelling is as attractive as it is hard-wearing. 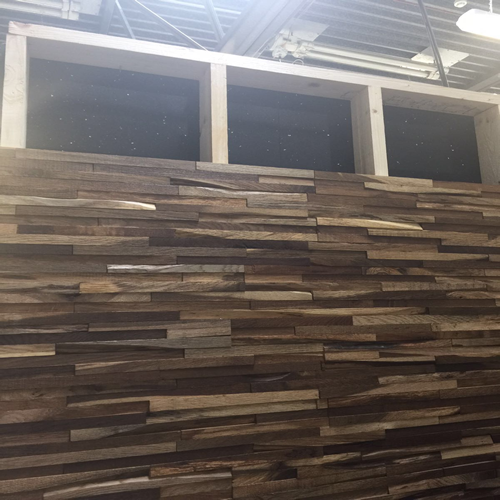 A great way of bringing warmth into a room, with an unique and tactile finish As the wooden wall panels are reclaimed wood, this ensures a completely eco friendly wooden product! The Wooden Wall Panelling adds a real feature to any wall. As they are constructed as engineered boards labour time is greatly reduced when fitting due to the stability of the product. The truly unique character and colour of these Wooden Wall panels provide a beautiful warmth with interesting designs and cuts into the wood, adding a truly bespoke appearance. Stock is limited for all these ranges so if you want to truly transform a room, we have the floor and now the wall totally covered!